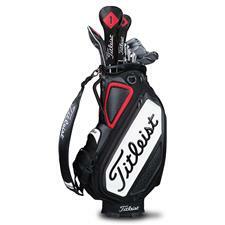 Like the brand's clubs and balls, Titleist golf bags are made with an unrivaled dedication to innovation and craftsmanship. 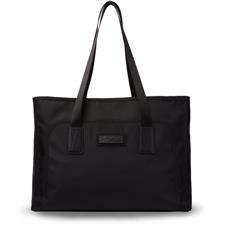 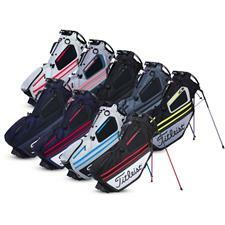 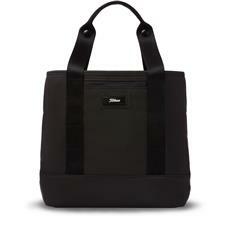 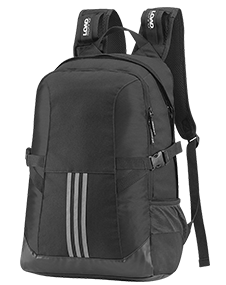 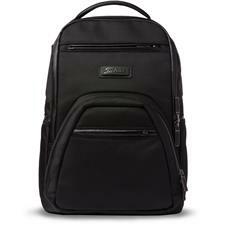 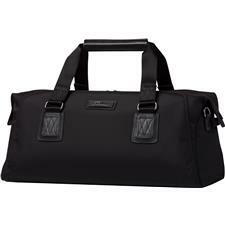 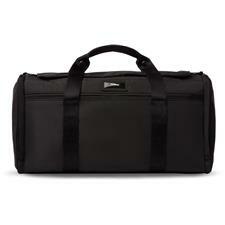 Browse through this collection and find a number of off-course options as well, including Titleist messenger bags, duffels and backpacks. 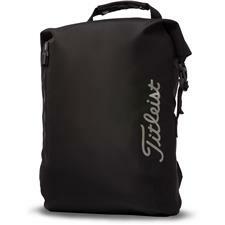 Moreover, if you find that your bag is very heavy consider making the switch to one of Titleist's lightweight golf bags to ease the stress on your back and legs. 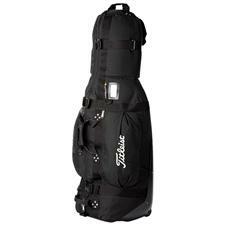 If you're a serious golfer, you're going to need equipment that will go the distance with you, along with a proper carrier to help you transport it every step of the way. 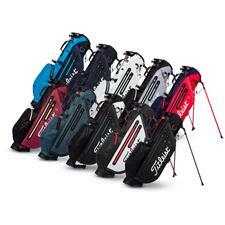 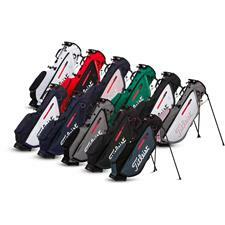 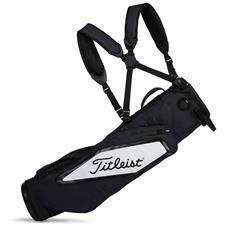 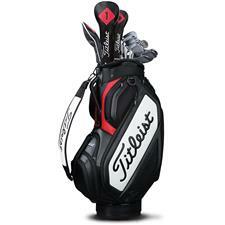 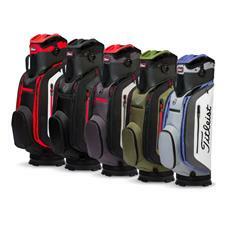 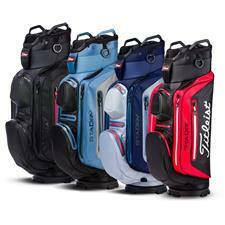 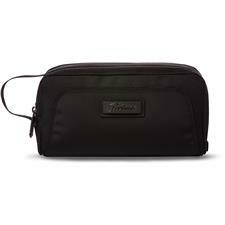 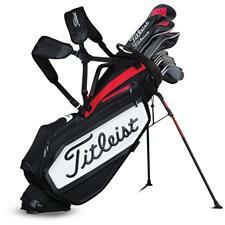 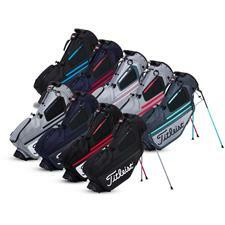 A Titleist golf bag, preferred among top Tour professionals, are just what you need. 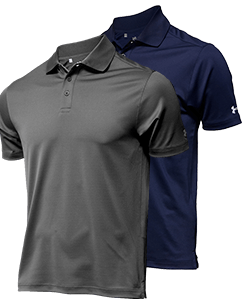 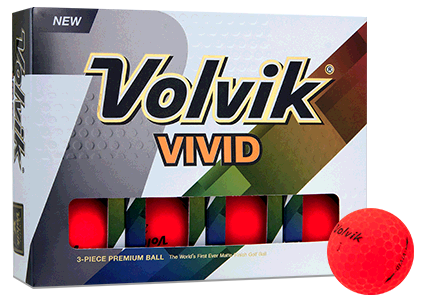 These PGA-trusted products stand head and shoulders above the crowd. 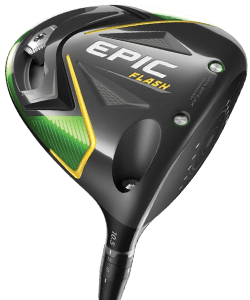 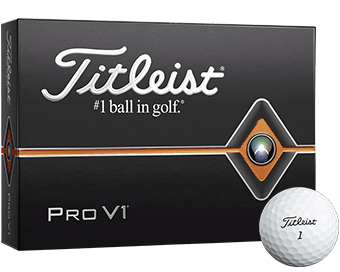 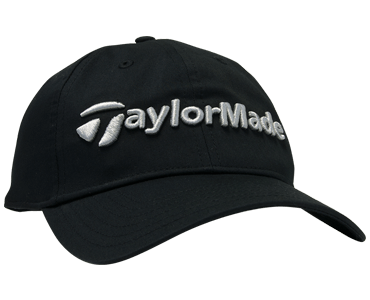 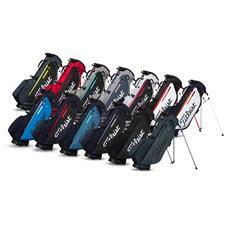 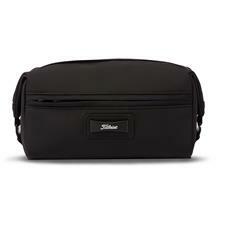 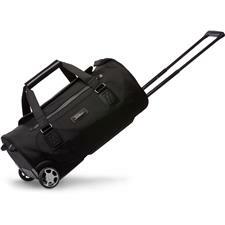 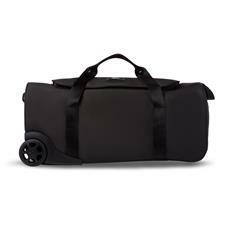 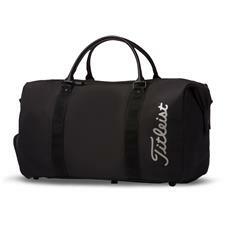 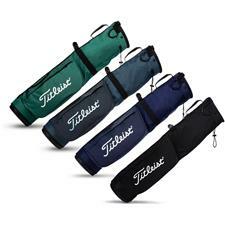 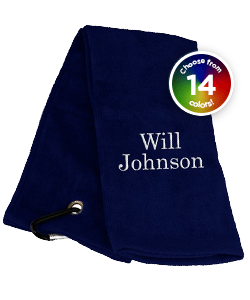 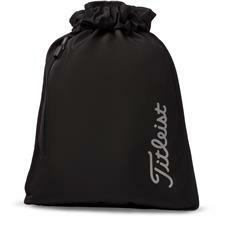 With that in mind, Golfballs.com also offers Titleist duffel and messenger bags for a great way to carry your shoes and apparel beyond the clubhouse. 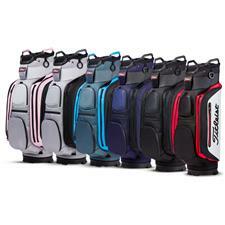 What's more, if you're in the market for a model that is easier to lug around, Titleist lightweight golf bags will ease the stress on your shoulders and spine.